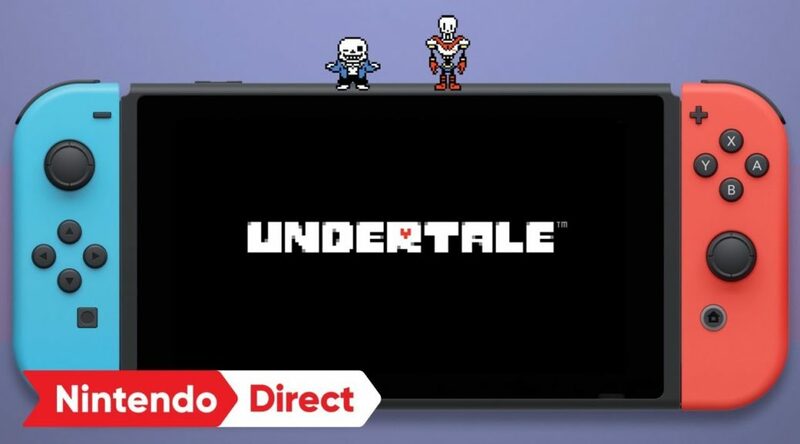 Tobyfox, the developers of Undertale, have announced that the Nintendo Switch version will release worldwide in September 2018. The announcement comes just after Fangamer announced the Collector’s Edition and Standard Edition for Undertale in the west. At the time of writing, the only country to have an exact release date is Japan. The game launches September 15 there.